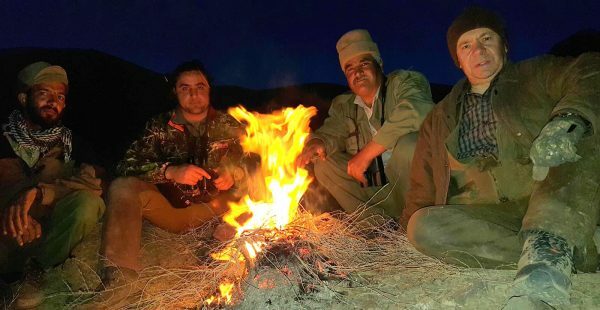 The local hunt organizer is the Unique Outfitter of Iran with strong relationship with Iranian Environment Department- in full coordination with Iranian Defense Ministry, Iranian Foreign Ministry and also Ministry of Information to provide you safe, secure and very high quality hunting program. 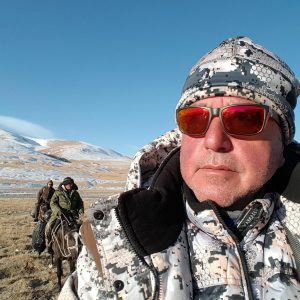 The local outfitter has strong relationship with local communities and land owners and the best hunting reserves always will be guaranteed for our clients. 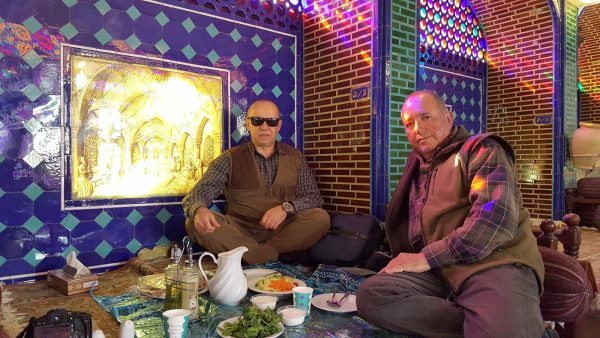 The local hunt organizer is the largest hunting tour operator in Iran and always will secure access to the best hunting reserves in the country. It`s main policy is protecting the quality of experience and chance for success of our clients. 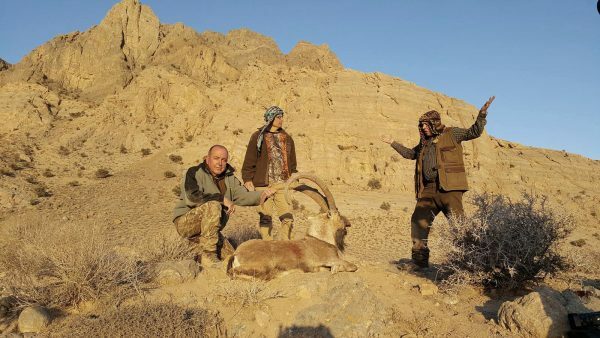 The professional hunters and tour guides of the local hunt organizer are the most experienced and skilled guides available in Iran. The company has fleet of modern terrain vehicles and field equipment is unrivaled in the country. 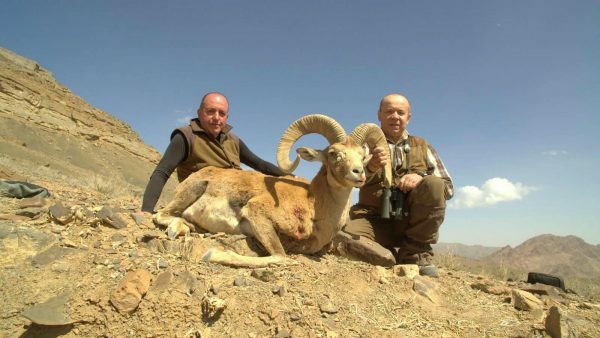 We are pleased to inform you that we can offer sport hunting in IRAN, in game reserves accessible to foreign hunters for a limited and controlled off take. The most important wildlife trophies of the region are well represented and offer good to excellent opportunities to the trophy hunters. Our professional guides and staff will take care of clients during the entire length of their stay in the country. 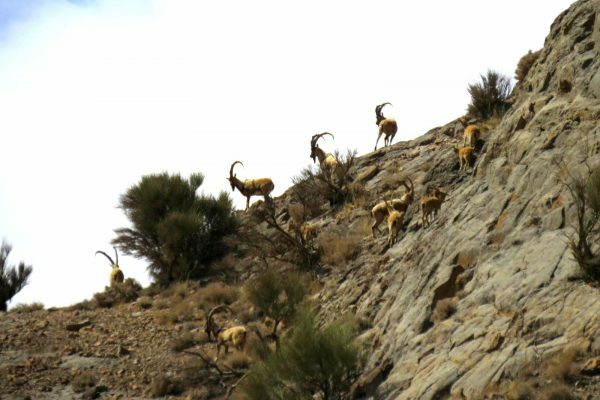 Nevertheless, good physical condition is required as in any sheep or Ibex hunt, since the hunt usually takes place between 2500-3000 meters altitude. Please consider the following general conditions as a guideline only. We will do our best to tailor your “Hunt” according to your desire. Also our Terms Sheet is attached to this document. We strongly recommend you to study the Terms Sheet. 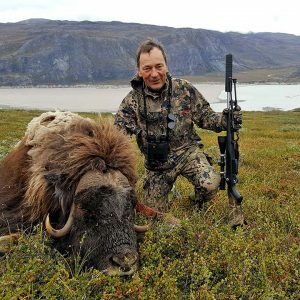 Although all different combinations are possible and will be quoted at your request, the basic program consists of a minimum of seven to eight days Shikar; two or three traveling and five hunting days for every single major trophy. 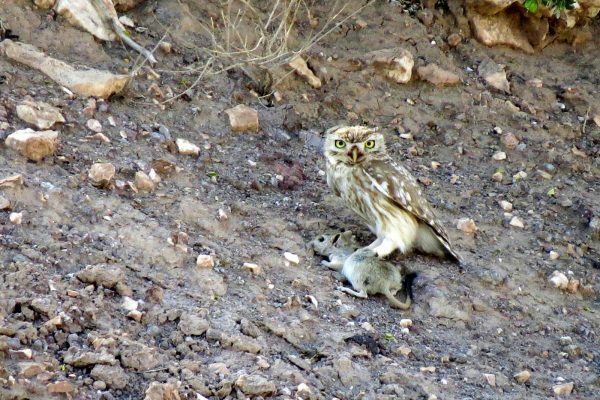 Hunting programs are designed to deliver an excellent chance of success for specific species. 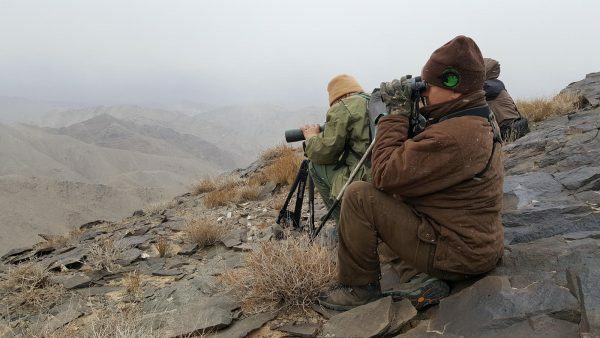 Each hunt itinerary is constructed to include 5 hunting day, the maximum time allowed in any nature reserve by the Iranian Department of Environment. 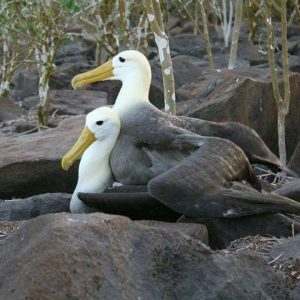 Itineraries can be constructed to hunt multiple species by linking several hunts in series. Lodging will be provided in the reserve’s guest house or in the best local Hotel or private guest house. 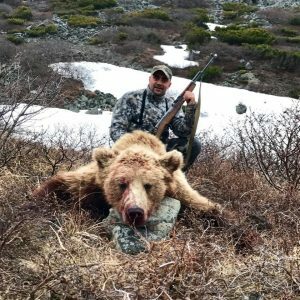 We are not recommending lees than 5 hunting days hunt program per spices because we probably could face bad weather or wind, fog, rain or even snow. In case the hunter would like to come for less than 5 days per spices then it will be his risk. In such circumstances and on request and to save the time, we would be able to use overlapping system of hunting days when the hunt going to be organize for more than one spices. Important: offering the hunting permits in Government reserves are subject to the availability during the hunting season. Trophy fee, regardless of horn size. Office hunt organization tax & paperwork -250 euro/hunter. Possible professional movie filming during the hunt – price per order. In order to secure dates and the best available hunting preserves, the amount of pro forma invoice should be paid as soon as possible (i.e., 50% of the rate of each spices according our price list). 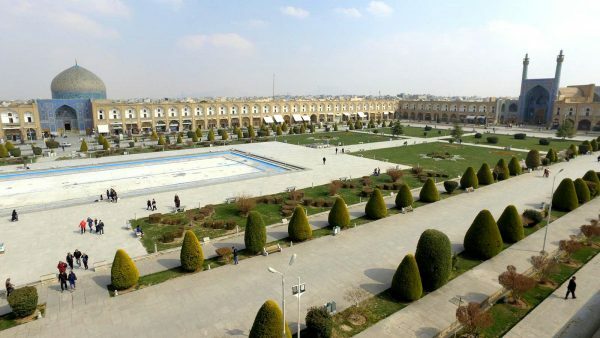 The balance must be paid 90 days prior to your arrival in Iran. 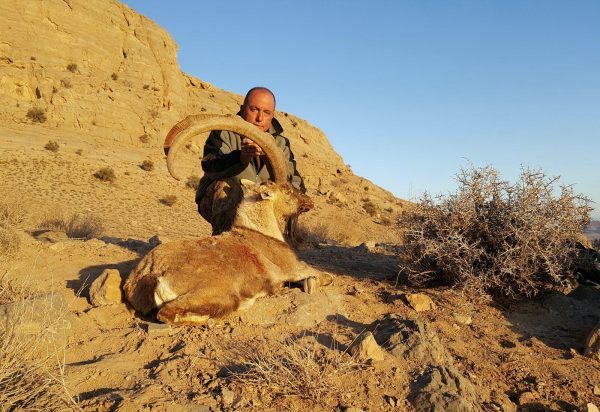 Upon receiving the payment, we would be able to guarantee the hunt in the best open range hunting reserves of Iran. 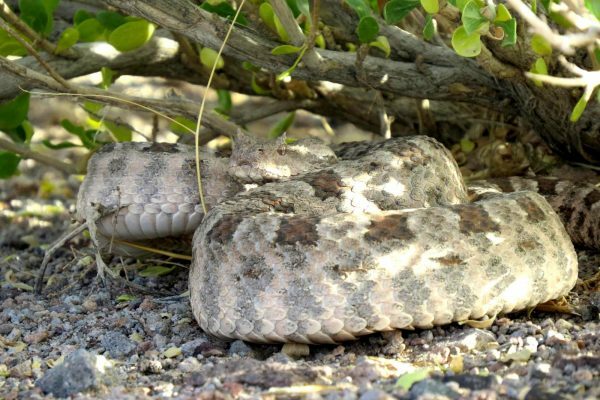 50% of the total amount, which we are receiving to organize the hunt will be immediately paid to Department of Environment or to the land owners to guarantee and obtain the hunting permit and it is totally non refundable. The second payment of 50% which is going to be paid 3 months before arrival in case of cancelation of hunting will be also non refundable. 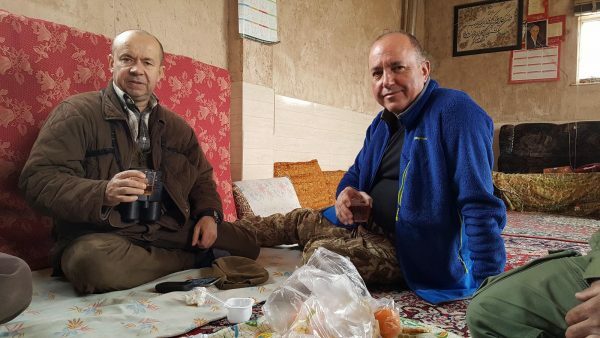 In case of illness, accident or any other event out of the control of hunter before arrival to Iran there would be possibility to negotiate to find another date to hunt by next season. Otherwise because of losing the opportunity to sell the license/licenses to the other hunters 100 percent of the amount would be non refundable. 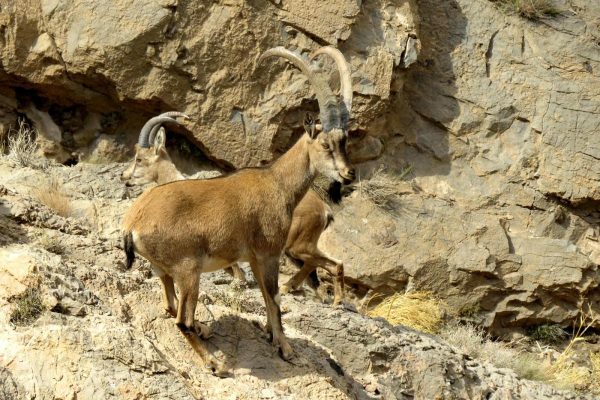 The opening and closing dates of the hunting season is in the hand of Iranian Environment Department and even issuing the hunting licenses and kind of spices is the right of above mentioned organization. 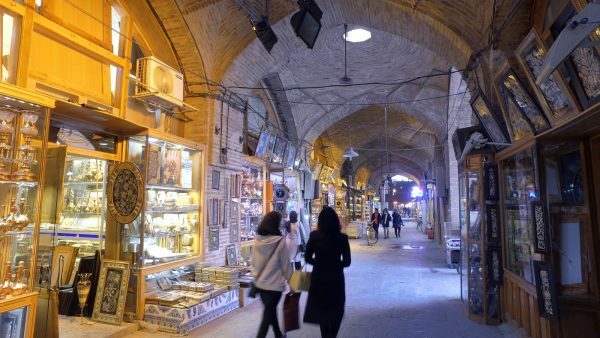 We will not take any responsibility in case the Government of Iran going to band the hunting activity or to change the policy related to the licenses or kind of spices at any time and without prior notice. In such circumstances we will refund the deposit in Full. Our professional guides will be ready to find very good ram but in case the hunter going to take the risk of hunting then it would be his/her personal decision. 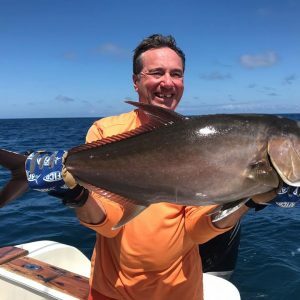 Each client will hunt with a professional team of guides. However, the client should take final responsibility on the judgment of the size of the trophy to be shot. The hunter is responsible for the pulling of the trigger. 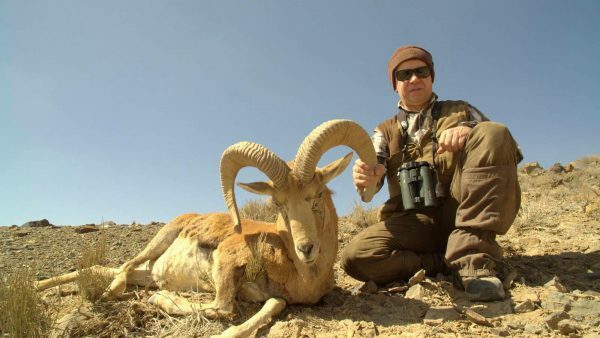 The harvesting of trophies less than 50cm for Sheep and 70 cm for Ibex is forbidden. 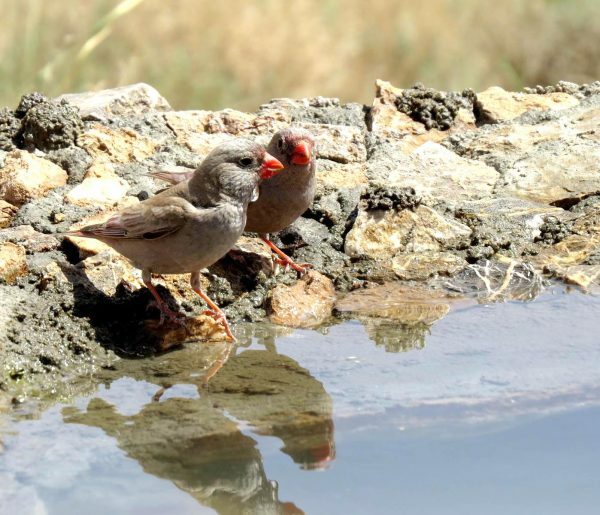 This is the policy of Iranian Environment to give the chance of life to the young animals. 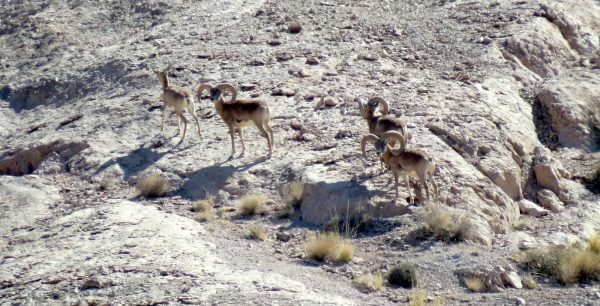 If the hunter enters in preserve, attempts a shot and instead of one animal, another animal going to be killed or wounded then the hunter should pay penalty for the additional wounded or dead animal which is 10.000 Euros for Ibex and 20.000 Euros for any kind of sheep except Shiraz or Laristan which is 30.000 Euros. 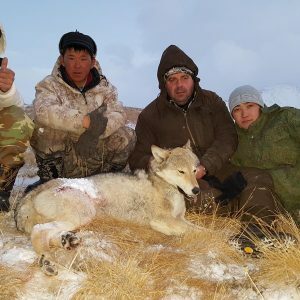 We strongly recommend you to avoid from such rare incident in hunting reserve and during the hunt which we explained above, to shoot only when there is full confidence in being able to do good shot. 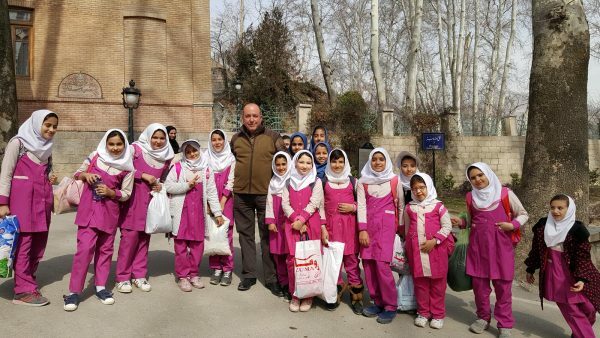 The local hunt organizer is highly involved in protection of wild life and preservation and conservation of Wild Life Habitat in collaboration with Iranian Environment Department and land owners. 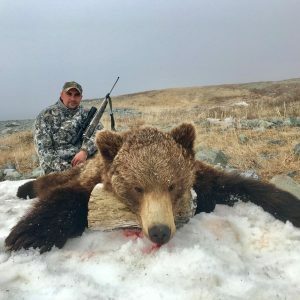 Approximately 80 percent of total amount of trophies fees going to be used directly by local communities and in the management of protected areas and hunting refuges. 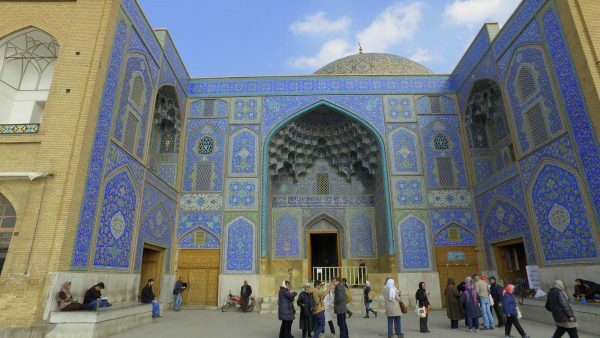 Deciding to travel to Iran will help us to invest in people and to help the local communities to create job and income and to create the culture of protection and preservation of wild life. 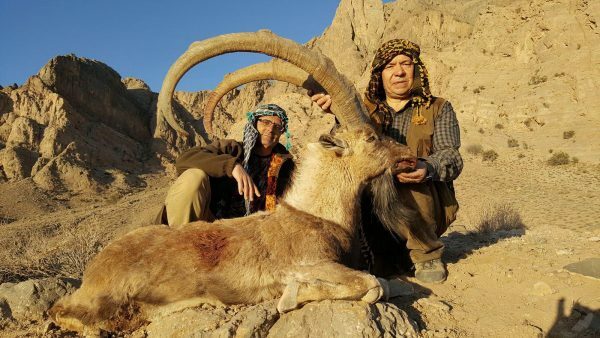 The hunting activity always will be part of sustainable tourism development program in Iran and it is officially approved by IRANIAN GOVERNMET approved in May 2017. TERMS & CONDITIONS: All prices are NET and do not include commissions! Hunt period: 1 October to 15 November. Accommodaion: in tents during the hunt. Duration: 10 / 8 hunting days. Място на риболова: San Cristobal, острови Галапагос, Еквадор. Day 1 – arrival in Copenhagen and overnight in a hotel. 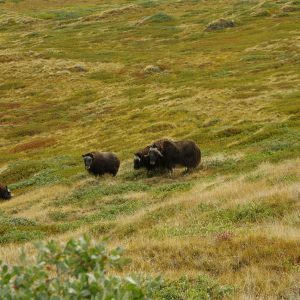 Day 2 –flight Copenhagen – Kangerlussuaq. Riffle testing and transfer to the huntg area. 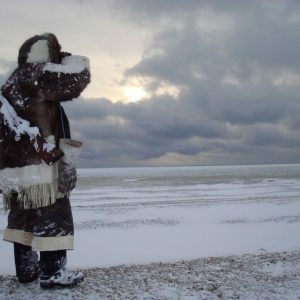 Day 3 to 5 -3 days Muskox hunting. Fishing. Group: 4 to 6 hunters combined with other clients.